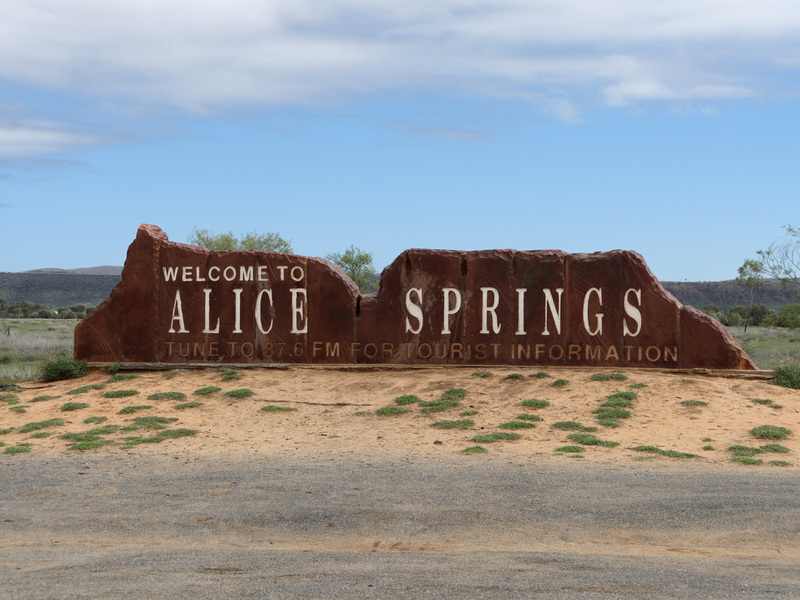 An oasis in the desert, the Alice Springs Tourist Park (previously Stuart Park Caravan and Camping Tourist Park) has been a favourite amongst travellers to central Australia. 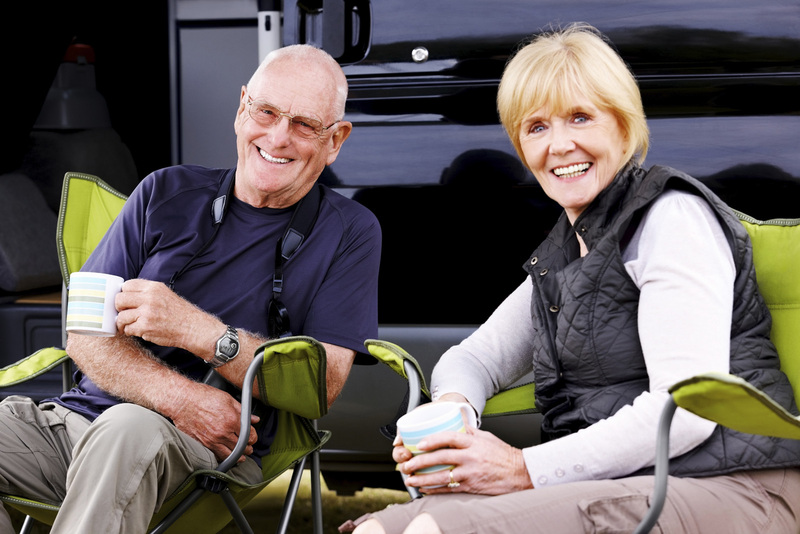 Whether you are towing a van, bringing a tent, driving a campervan or looking for onsite accommodation, the park caters for all. 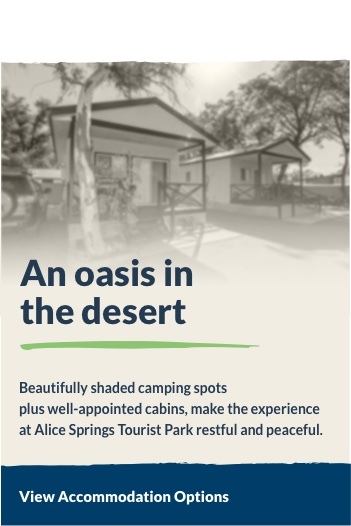 Beautifully shaded camping spots plus well-appointed cabins, make the experience at Alice Springs Tourist Park restful and peaceful. 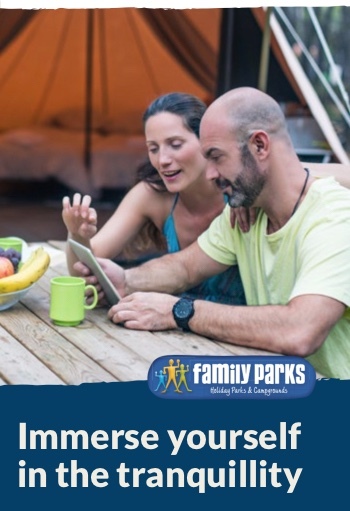 All the services you need including a fully equipped kiosk, laundry, swimming pool, kids playground, amenities blocks and more are here for your convenience. Immerse yourself in the culture and experiences only central Australia can offer. Waking to the natural sounds of the native birdlife to experiencing the amazing sunsets in the evenings, you couldn’t ask for more. 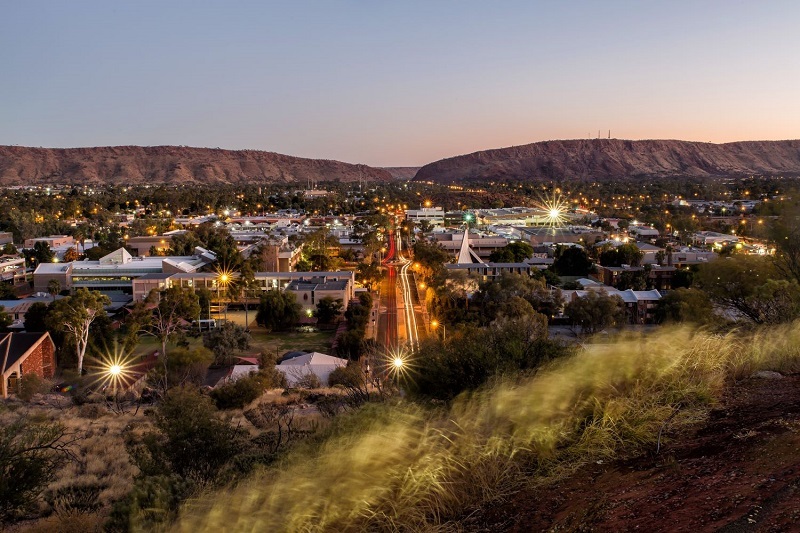 Being the closest tourist park to the town centre, makes it easy to enjoy the many attractions and conveniences the Alice Springs Township has to offer. 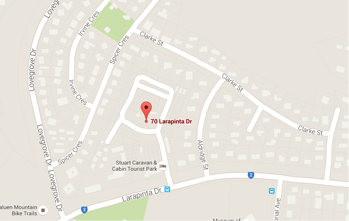 We look forward to welcoming you to the Alice Springs Tourist Park for your next stop-over. 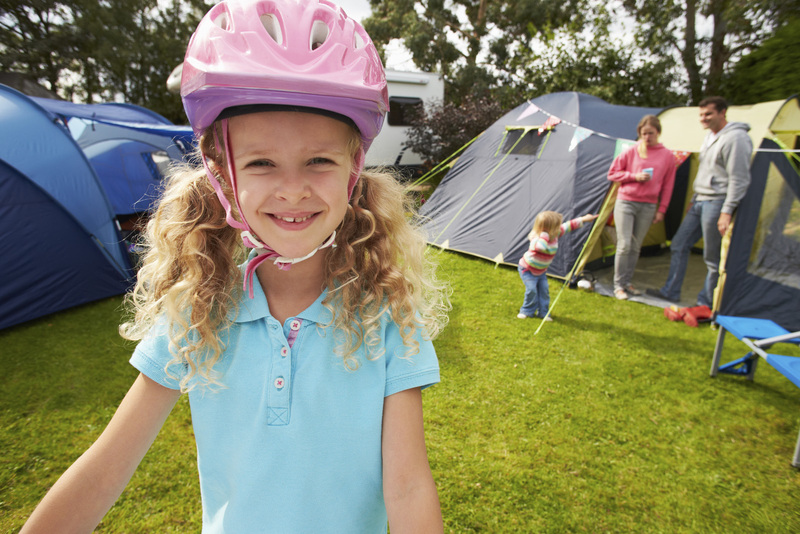 Check out all of the local events to make sure you are in the Alice for the fun. Stunning landscapes, remote communities, friendly locals and a unique pioneering history create an exhilarating destination to explore. 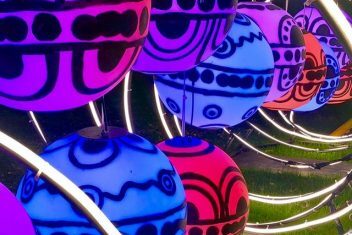 Alice Springs is as famous for the personality of its locals and contemporary and traditional art as the natural wonders, including the stunning Larapinta Trail and the MacDonnell Ranges, which surround it. ‘The Alice’ as it is fondly known, is situated in Australia’s Northern Territory, 1,500km from the nearest major city. 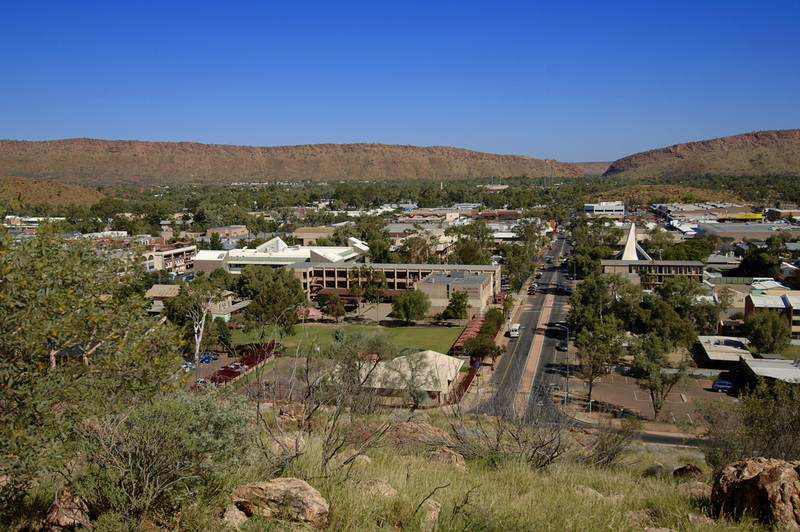 Exploring the Red Centre of Australia is popular amongst travellers and Alice Springs is the centre of it all. Originating in 1872 as part of the Overland Telegraph Line you can still see the vintage buildings and equipment preserved at the Alice Springs Telegraph Station Historical Reserve. 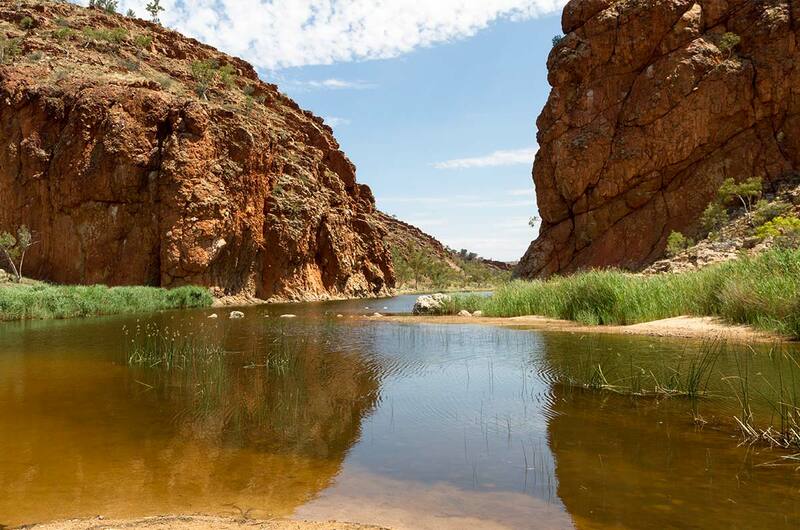 The town is surrounded in natural beauty with the stunning MacDonnell Ranges and the many natural valleys and waterholes to explore. Check the Northern Territory Tourism website to see the many options for things to see and do around Alice Springs. 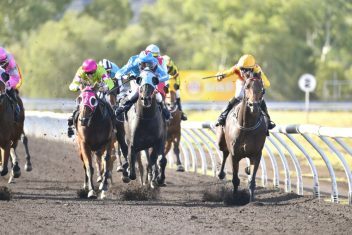 Thoroughbred Racing in the Alice invites you to join them for one of the major events on the Red Centre Calendar.